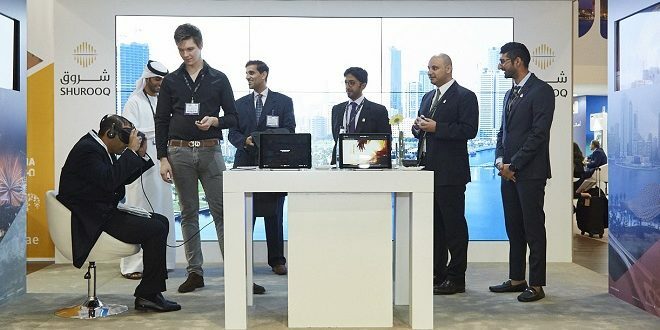 Sharjah Investment and Development Authority (Shurooq) has concluded its participation at the World Travel market London, which commenced November 6. The authority used its attendance at the premium travel industry event to showcase its portfolio of existing and future projects, and opportunities and promotional offers they provide for both investors and tourists. Shurooq’s stand at Sharjah Tourism and Commerce Development Authority (STCDA)’s pavilion saw an impressive turnout of visitors, travel agents and international tourism company representatives, all of whom received valuable insights into the authority’s array of destinations. 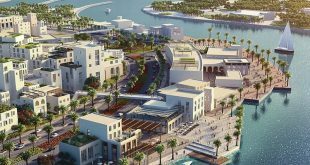 The stand highlighted Shurooq’s tourist packages and the promotions in three key of its key projects; Mleiha Archaeological and Ecotourism project, Al Majaz Waterfront and Al Noor Island. “London is and will always be a very important place to showcase Sharjah. Our participation at WTM London was aimed at highlighting the outstanding features of its tourist projects in the Emirate of Sharjah and promoting them internationally among stakeholders in the international travel and tourism industry. 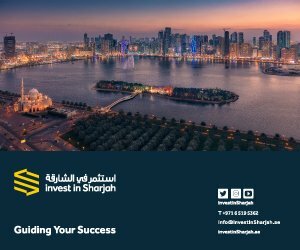 Through our attendance we were able to highlight Sharjah as a unique destination and one that provides distinguished local tourism products of the highest standard,” said HE Marwan bin Jassim Al Sarkal, CEO of Shurooq. During Shurooq’s three-day participation at the travel market in the UK capital, they brought the Mleiha Archaeological and Ecotourism project to life through a Virtual Reality installation, a first-of-its-kind innovation seen from the Authority, which offered visitors a comprehensive tour of the site and a truly immersive experience of what an actual visit to Mleiha will entail. Additionally, Shurooq also took the opportunity to introduce their latest tour package. Titled ‘The Time Machine,’ the educational package features engaging workshops for children and adults which enable them to create their own comet, experience life in caves and learn about how inhabitants lived in this region thousands of years ago. People got a sneak peek into Shurooq’s 5-star luxury heritage retreat, the Al Bait Hotel, which is part of their Heart of Sharjah project and is expected to open early next year. The Sharjah Collection quartet of eco escapes, each being developed to offer visitors a taste Sharjah’s diverse natural and ecological makeup, was also part of Shurooq’s offerings at the show. 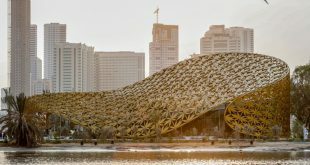 Visitors were also introduced to the developments of the second phase of Al Majaz waterfront’s expansion, with the exhibition of multiple new outlets at the emirate’s popular destination which will be among a number of new restaurants and cafés inaugurated during the second phase of the expansion to eight. Shurooq’s stand also introduced the ‘Sea of Lights’ event at Al Noor Island. The feature has been designed to bathe the island in artistic illumination that transforms its nocturnal landscape into one of colour and brilliance, thereby creating an entirely new ambience from that of its daytime beauty. The stand was also visited by an official delegation from the embassy of the United Arab Emirates in London, including Jamal Abulaziz Alowais, Medical Attaché at the embassy, Khalfan Al Matrooshi, Head of Economic Affairs, Ahmed Alabdooli, Third Secratry, Rawdha Mohamed Alotaiba , Deputy Head of Mission and Youssef Hassane, Senior Economic Adviser. Also at the market, Shurooq forged a number of MoUs with tourism and travel agencies that will see organised tours to Sharjah. The agreements are set to contribute significantly to the enhancement of Sharjah’s overall tourism sector. “Several international travel and tourist agencies were interested in joint collaborations that will see more tourists travelling to Sharjah. We will be furthering our efforts in this regard during the current tourism season, with the cool weather and moderate temperature that we have just started to experience making Sharjah the ideal destination for out-door events and activities,” added Al Sarkal. 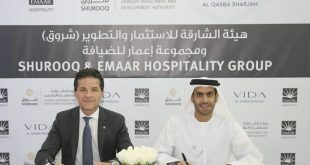 On day one of the World Travel Market, Shurooq announced that it has signed off an agreement with ‘Mantis: Hotels, Eco-escape and Lifestyle Resorts’ international eco-tourism hotel management company. The agreement stipulates that Mantis will be commissioned to manage all hospitality facilities and lodge projects under Shurooq’s Sharjah Collection brand. The first phase of Sharjah Collection comprises four key developments; Kingfisher Lodge in Kalba, Al Badayer Oasis Lodge at the Al Badayer desert, Bait Khalid bin Ibrahim at Heart of Sharjah and Fossil Rock Lodge at Mleiha Archaeological and Eco-tourism project. 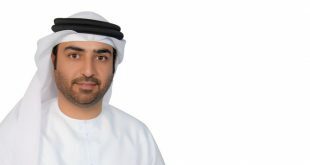 Shurooq pointed out that the agreement aligns with its dedication to elevating its tourist projects and providing the very best services to tourists and visitors by expert personnel, in keeping with reflecting a positive image of the tourism market in Sharjah and its rich authentic heritage. The World Travel Market London is a key platform for experts and exhibitors from the travel and tourism sector in the Middle East who seek to enhance the region’s share from the global travel market that is worth billions of dollars.